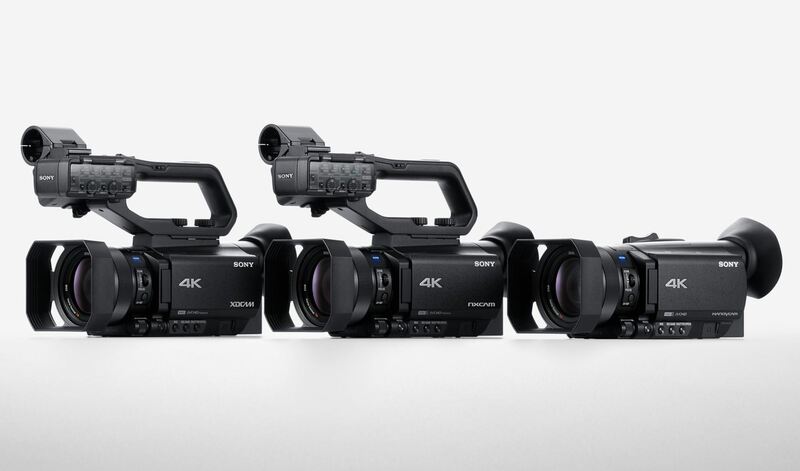 Sony PXW-Z90, HXR-NX80, FDR-AX700 4K Camcorders to be Announced Soon ! Sony PXW-Z90, HXR-NX80, FDR-AX700 4K Camcorders Announced ! 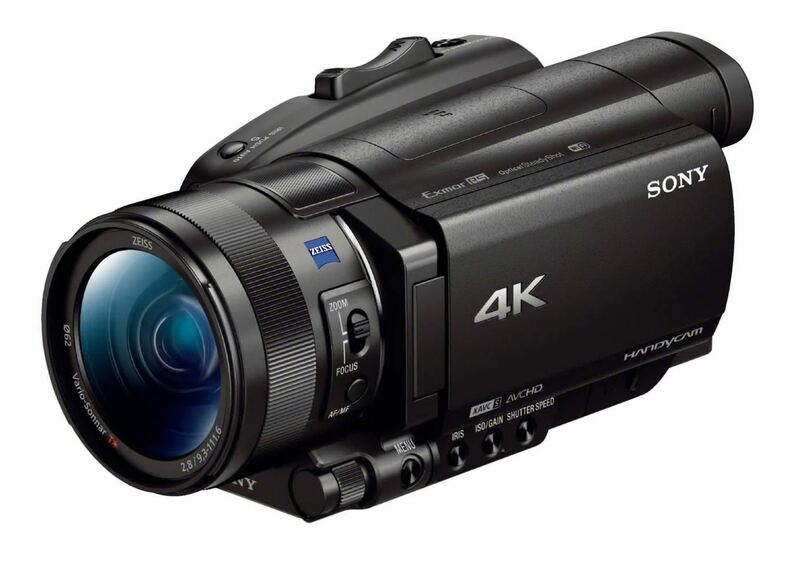 Next Next post: Sony RX10 IV now Available for Pre-order !